Today I was sworn-in as Senator. I’m humbled and honored to serve you and the people of California in the U.S. Senate. Let’s all roll up our sleeves, get to work, and fight for the future of our country. Kamala Harris, a Democrat and Oakland, California native, was officially sworn in by Vice President Joe Biden as California’s newest U.S. Senator today. 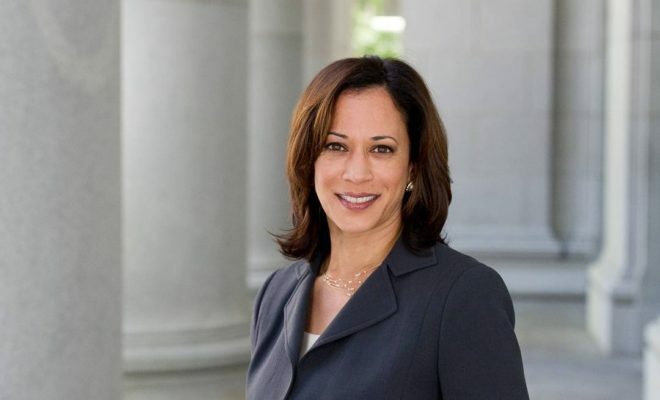 Harris, 52, is the California’s first Black female Senator, first Indian Senator and the second Black woman to elected to the U.S. Senate. Twenty-three years ago, (Carol Mosby Braun became first, representing Illinois from 1993 to 1999. We want to hear from you. Take our Reader Survey and three randomly selected participants may win a $100.00 Amazon gift card. Sharing Our Similarities and Celebrating Our Differences. ©Copyright 2007- 2015 Mélange Magazine®. All Rights Reserved.